The Global Association Hubs Partnership (GAHP) was founded in October 2015, bringing together four major association hubs to represent their regions of America, Europe, the Middle East and Asia. 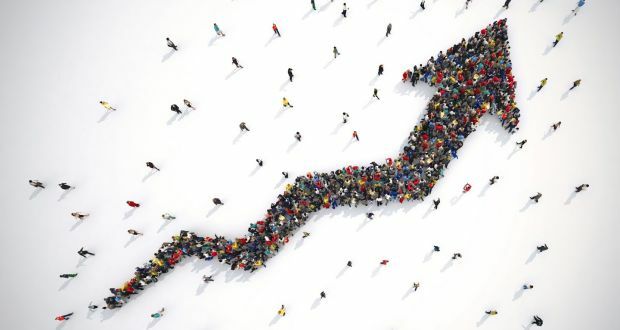 As it marks its third anniversary, its members – Brussels, Dubai, Singapore and Washington DC – are experiencing growth in the number of associations located in their cities at a significantly faster rate than global averages. More specifically, in 2018, the number of association headquarters and regional offices located in the four cities grew by 2.5% reaching 3,769, according to the Union of International Associations (UIA), a significantly higher number when compared to worldwide growth of 0.9%. In this past year, the partnership has continued to get involved in industry meetings and events the world over. This included organising and powering sessions at the inaugural Dubai Association Conference, the European Association Summit in Brussels, the ASAE Annual Meeting & Expo in Chicago, and the ASAE Association Leadership Forum-Asia Pacific in Singapore. GAHP has also provided research to feed into studies by the likes of the Union of International Associations (UIA), International Conference and Convention Association (ICCA), Association Laboratory and AT Kearney.